Favorite completed new construction Arlington open floor plan with beautifully finished lower level. 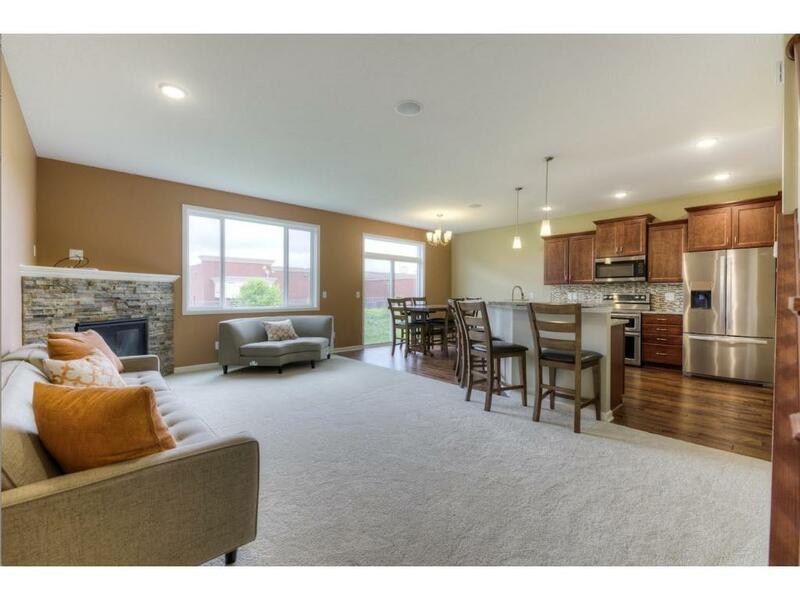 Must see kitchen w/wood floors, SS, granite, upgraded appliances, stone gas fireplace, triple zone heating for savings, deluxe master suite with soaking tub. Many upgrades! Wonderfully close to parks, schools, trails, no lots left. Quiet street. A dream home!